Zeel, a company with more than 10,000 massage therapists delivering on-demand massages throughout the US, had a number of interesting challenges when it came to providing learning programs to employees in its network. First, the information had to be delivered to a workforce composed of on-demand, independent workers. Second, and possibly an even bigger challenge, was that most employees worked not just with Zeel, but for other organizations. Someone would, for example, work as a massage therapist at a doctor’s office during the day and then, later in the evening, work as a therapist with Zeel. From a learning perspective, this meant finding ways to communicate effectively with employees using just-in-time learning (i.e. learning when they needed it) and mobile tools. Since Zeel therapists can start appointments as early as 8 a.m. and as late as 10:30p.m., 365 days a year, in more than 70 cities, any solution had to be mobile, portable and on-demand. Zeel’s solution was to place reminders directly in the Zeel Massage Therapist app, which all employees use to access appointments. 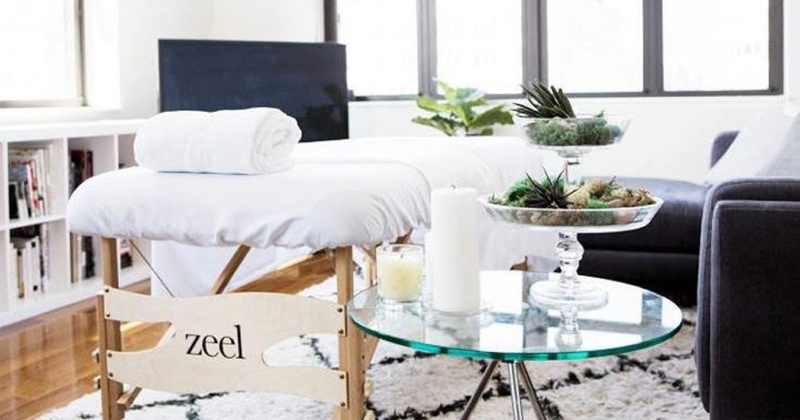 This resource allows therapists to perform Zeel massages “their way and in their own time,” says Zeel founder and CEO Samer Hamadeh. Checklists and reminders are built into the app, giving therapists easy and constant access to tools to help them. The suite of learning tools also includes short educational videos, followed by quizzes to further engage and educate employees on the protocols and behaviors Zeel customers expect. “Learning is a constant process for us, since our business and customer service expectations are constantly changing,” says Hamadeh. He cited an example of receiving customer feedback about a therapist who tracked in mud from their shoes. To prevent similar situations, the company quickly responded within hours by adding a programmed reminder to the app for therapists to be on the alert for such issues. For Zeel, its customer feedback—both praise and suggestions for improvement—is invaluable in helping therapists evaluate their performance. 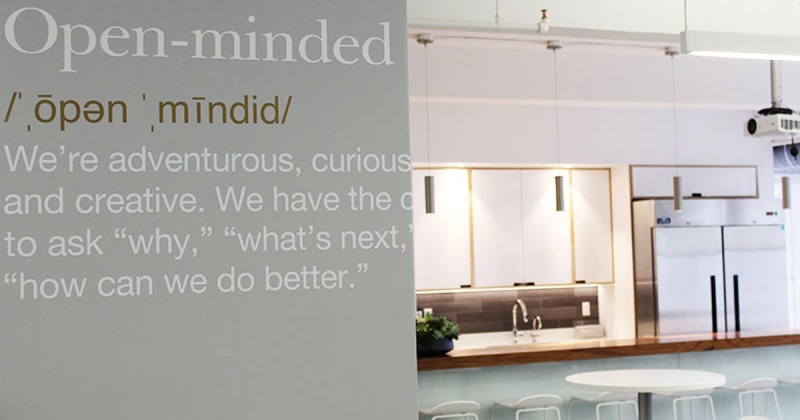 Learning is a constant process for us, since our business and customer service expectations are constantly changing. The on-demand learning tools have helped Zeel’s on-demand gig workers feel more confident in their day-to-day practice and the challenges of their business. Create bite-sized training videos, with or without quizzes, to give your employees constant, evolving and engaging learning tools. Create bite-sized training videos, with or without quizzes, to give your employees constant, evolving and engaging learning tools. Don't shy aware from delivering learning tools designed specifically for gig-workers - don't ignore their unique needs and challenges.